About Univoucher Univoucher is a popular 3rd party payment with players who want to set limits on their gambling. 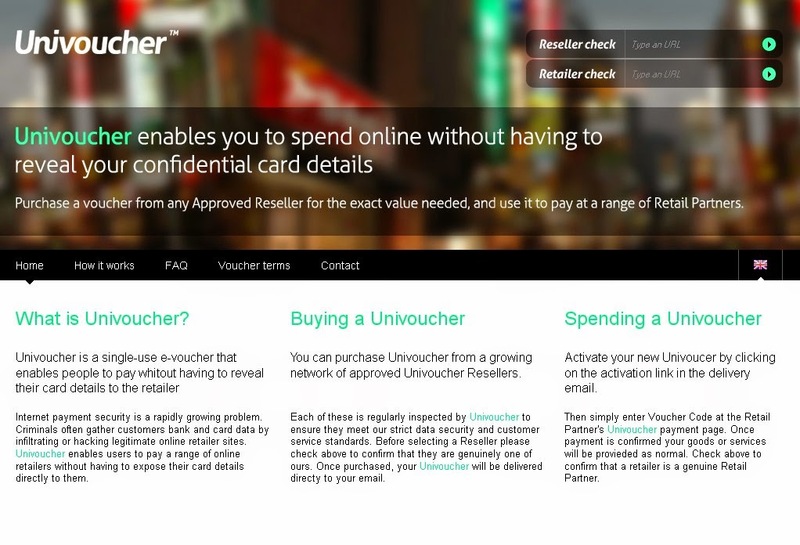 Once a Univoucher is purchased, it must be activated with 48 hours and it is only valid for the period specified. If it is not activated the voucher will be cancelled and the funds credited back to the original card or account with which the purchase was made. After activation, the voucher must be used within 30 days, or it will expire and the money will be refunded back to the user’s card or bank account. Univoucher’s approach appeals to many players who only like to play casually. Working like a pre-paid gift card, Univoucher only lets you spend the exact amount you want.